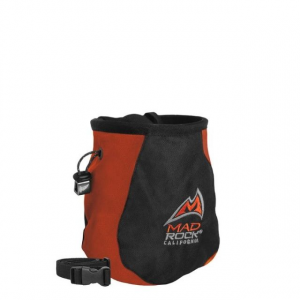 Mountain Hardwear Chalk Bags & Chalk Hardwear Chalk Bag Zinc O/S 1765541492O/S. 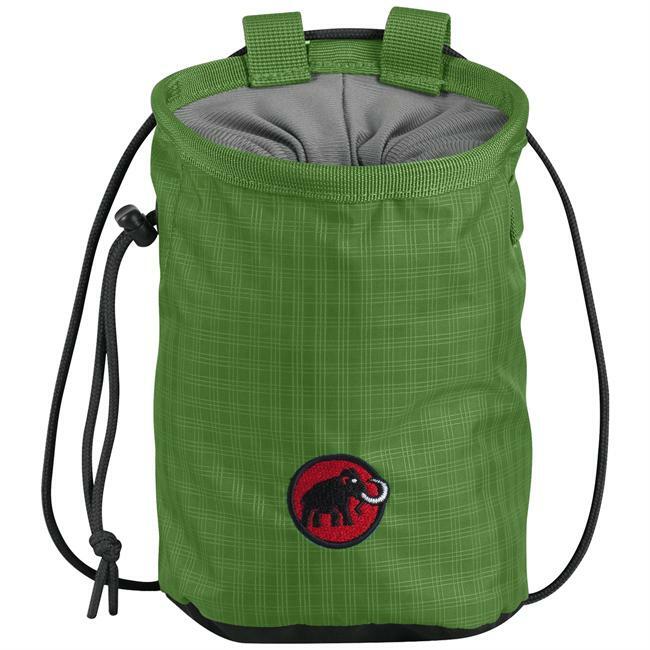 From trad to sport to gym; the Hardwear Chalk Bag will outlast all other chalk bags utilizing incredibly durable fabrics and construction. 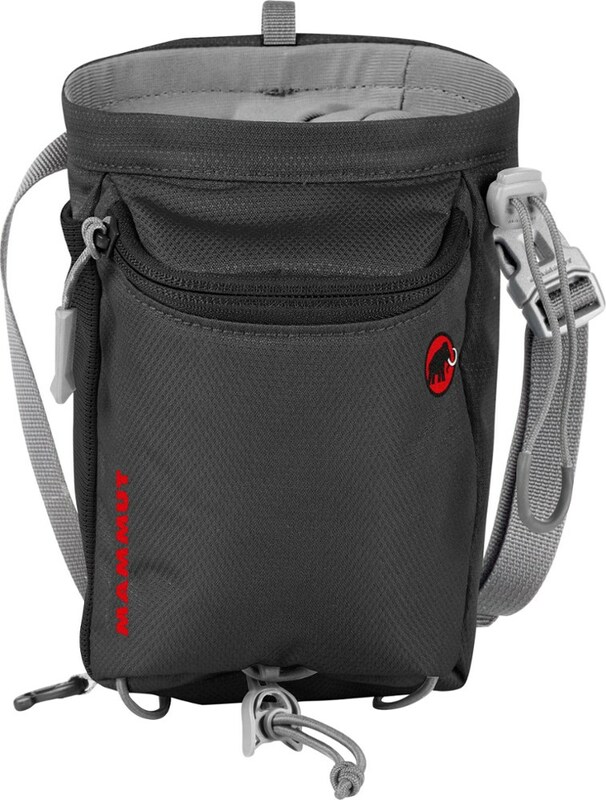 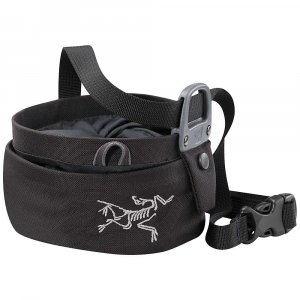 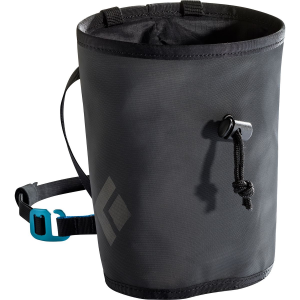 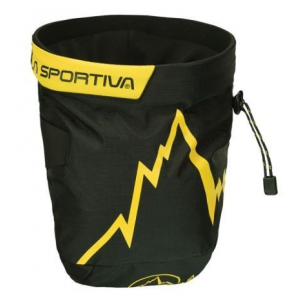 The Mountain Hardwear Hardwear Chalk Bag is not available from the stores we monitor. 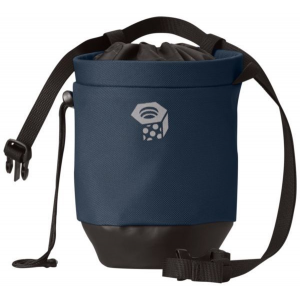 It was last seen March 6, 2019	at CampSaver.com.